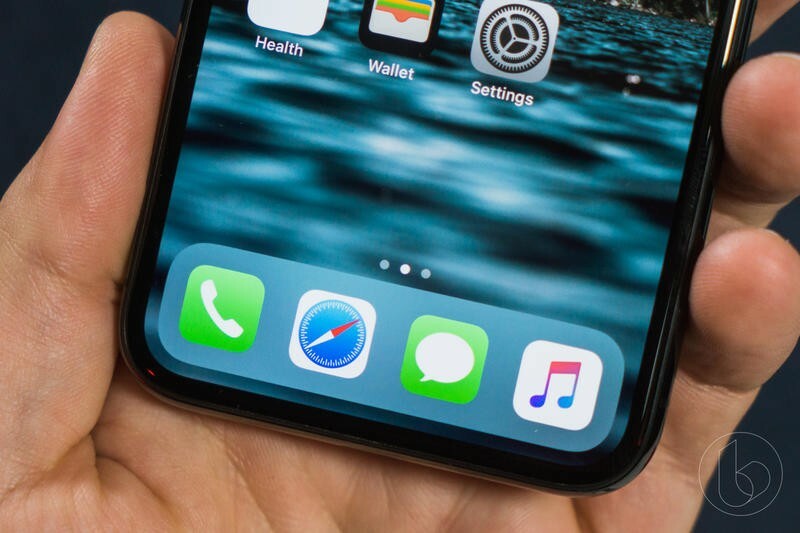 Apple is completely pulling back the veil about the battery performance of older and newer iPhones. 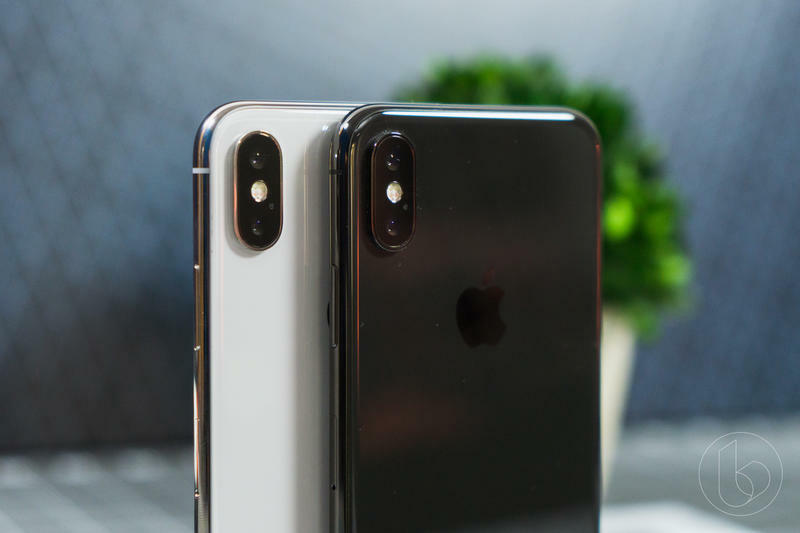 In a letter sent to a Senate committee regarding iPhone battery performance, Apple revealed that the newer iPhone X, 8 and 8 Plus come with “hardware upgrades” that will prevent future battery issues like the ones that originally caused older iPhones to shut down. 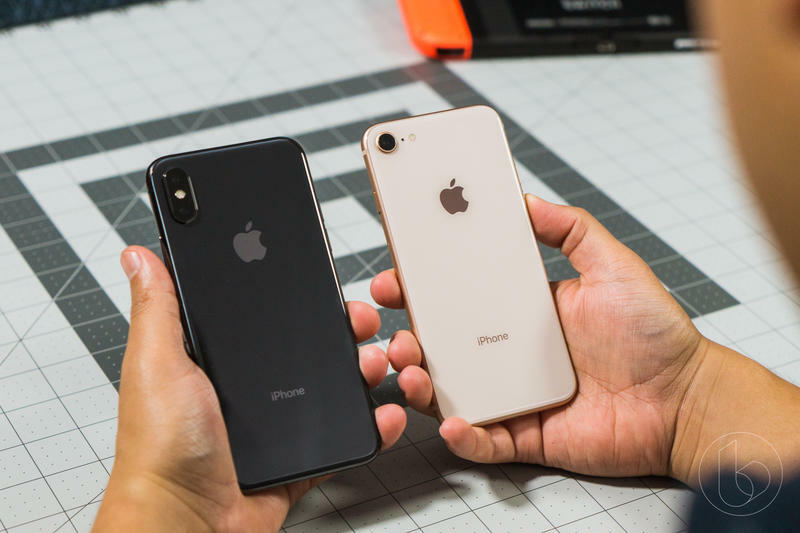 Much has been said of the iPhone battery controversy, but the root issue that nudged Apple to curb iPhone performance stemmed from degraded batteries, resulting in iPhones shutting down unexpectedly. 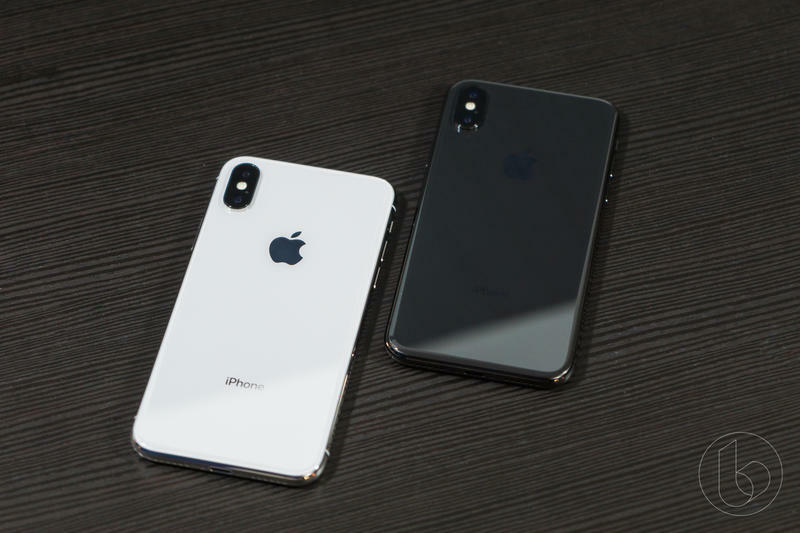 To prevent these random shutdowns, Apple opted to tweak the performance of older iPhones to never reach a level where management system performance was compromised by the battery. 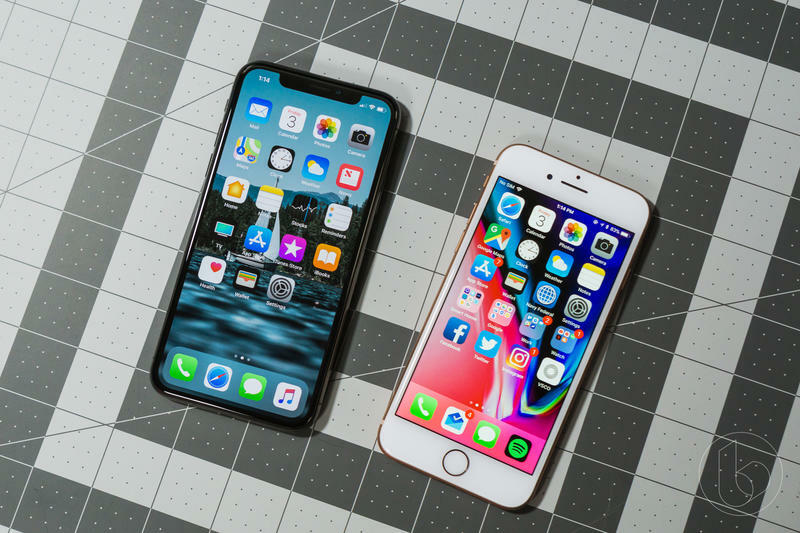 A logical question to this is whether the newer iPhone X, 8 and 8 Plus could suffer the same fate after years of use. 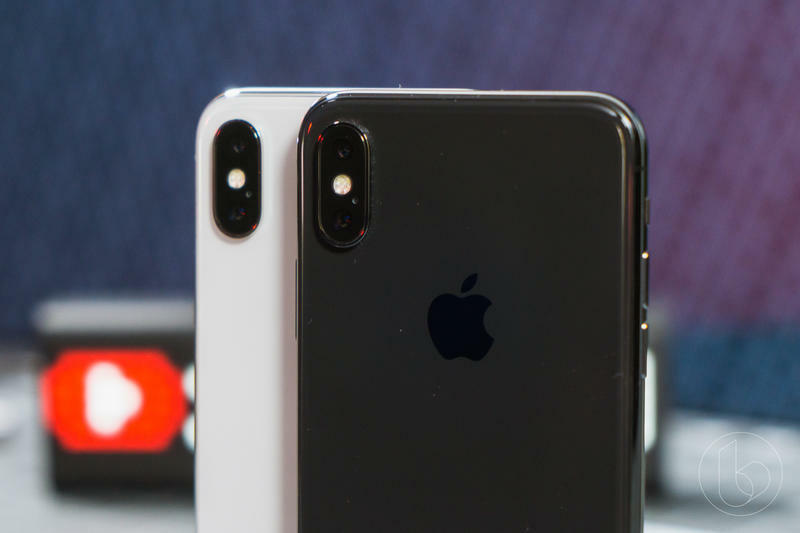 Apple responded to the questions in two forms. 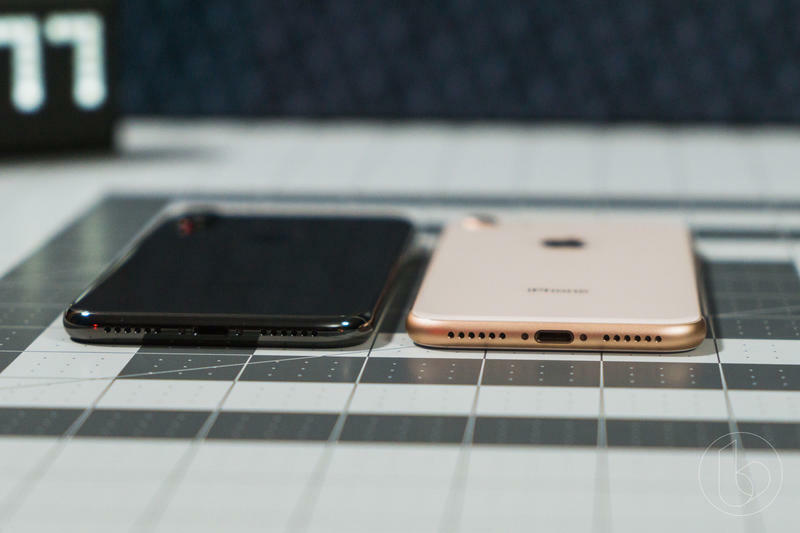 iPhone 8, iPhone 8 Plus, and iPhone X models use a more advanced hardware and software design that provides a more accurate estimation of both power needs and the battery’s power capability to maximize overall system performance. 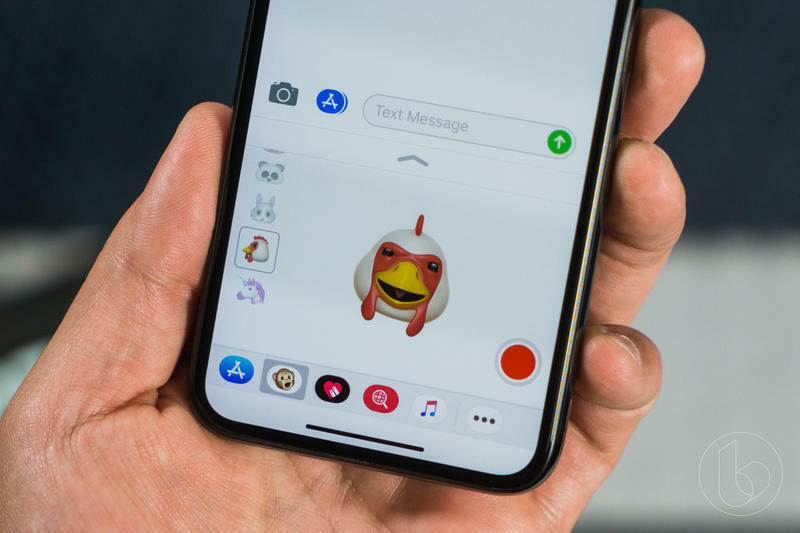 This allows a different performance management system that more precisely allows iOS to anticipate and avoid an unexpected shutdown. 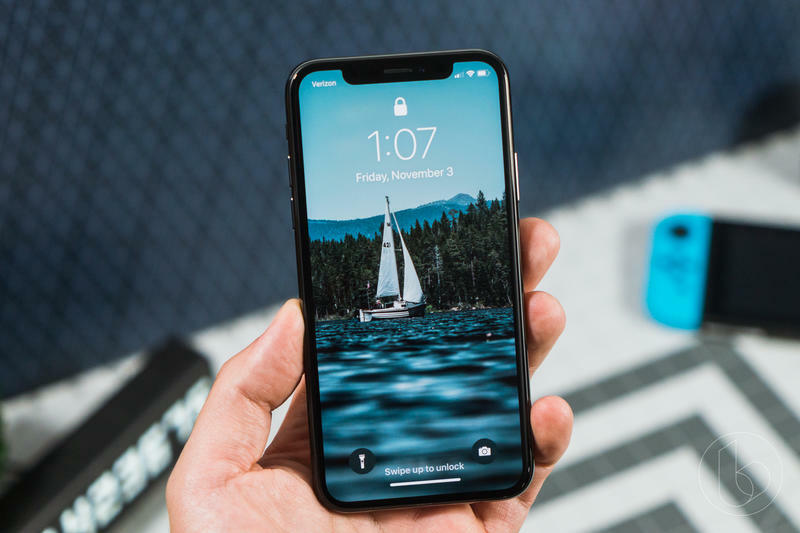 As a result, the impacts of performance management may be less noticeable on iPhone 8, iPhone 8 Plus, and iPhone X. 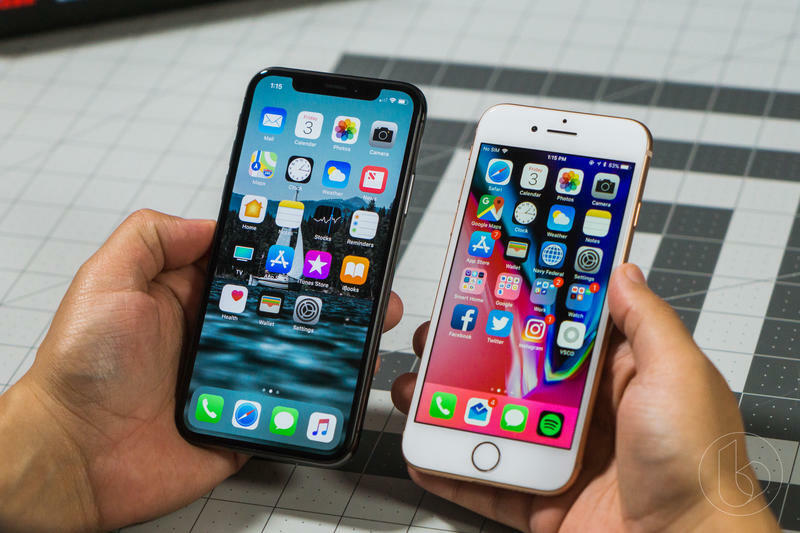 Over time, the rechargeable batteries in all iPhone models will diminish in their capacity and peak performance and will eventually need to be replaced. 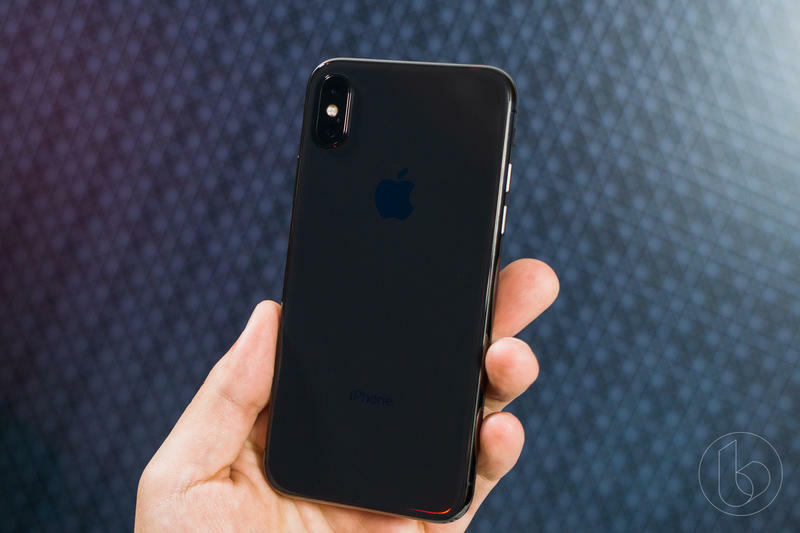 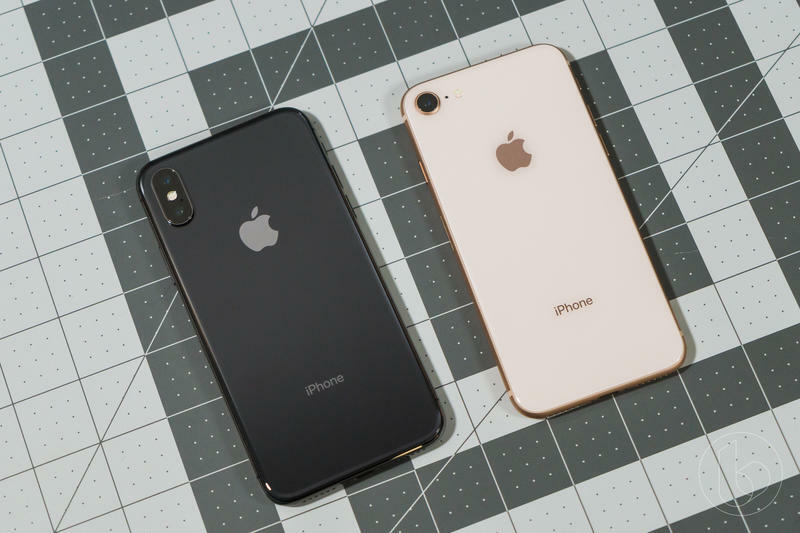 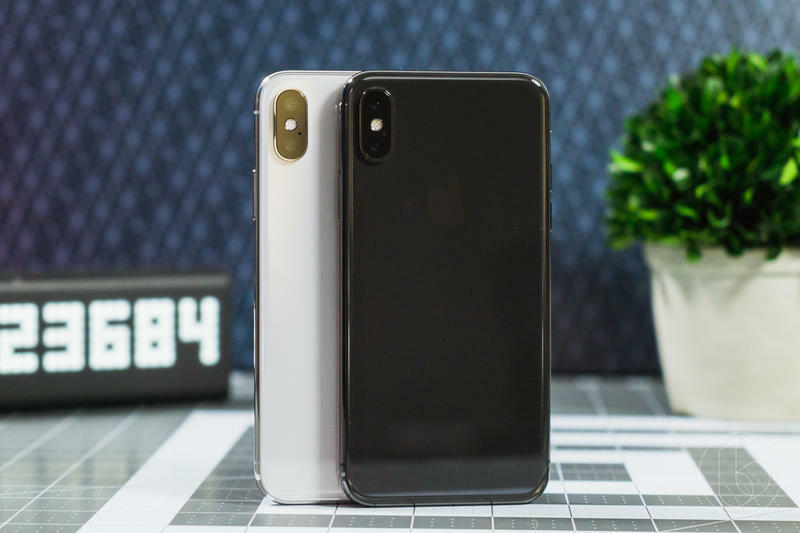 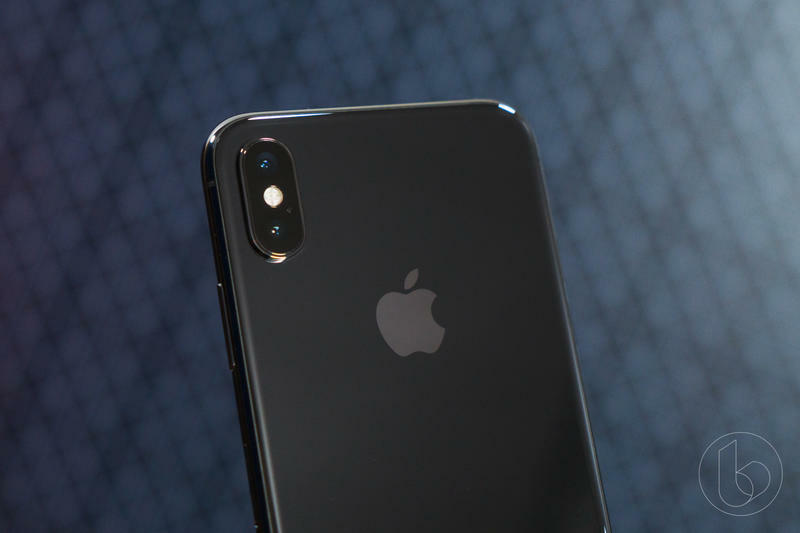 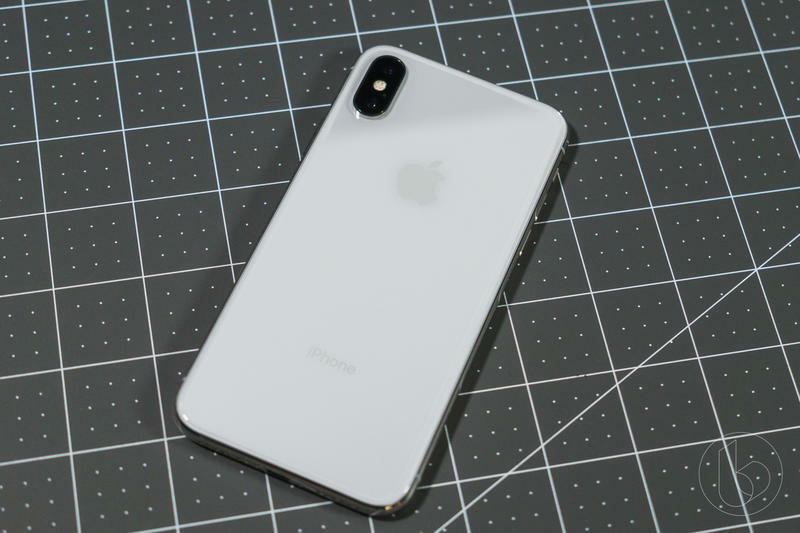 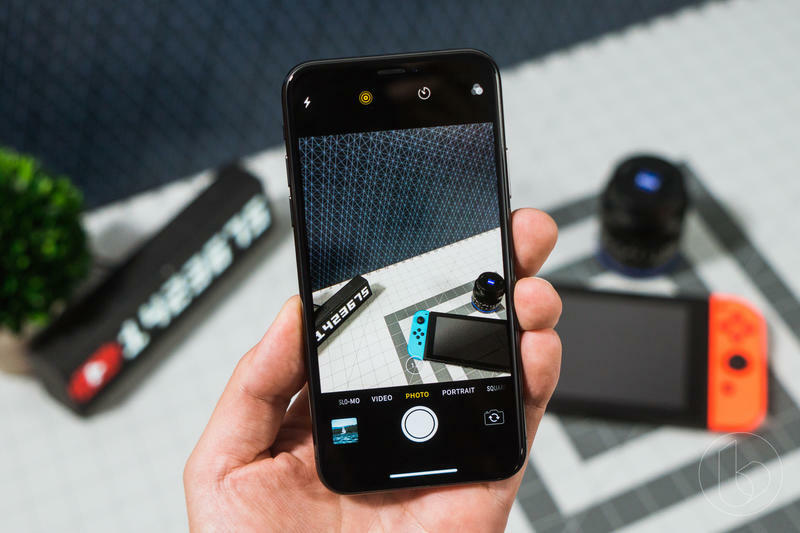 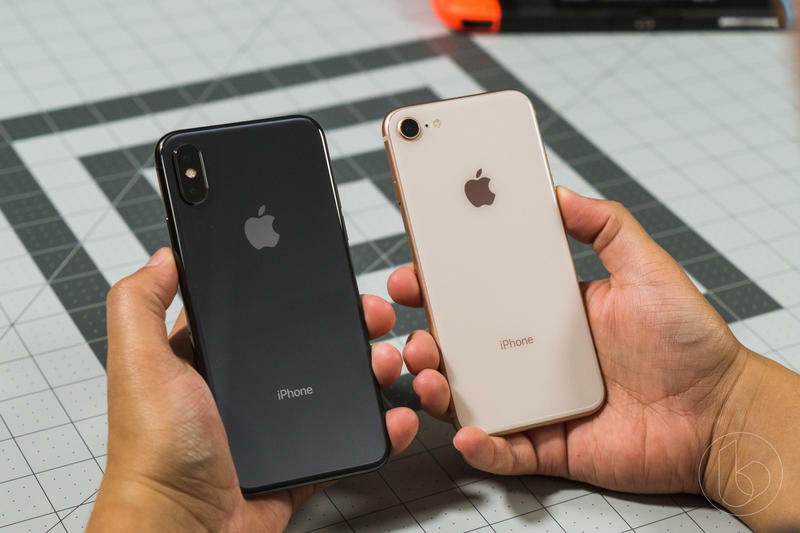 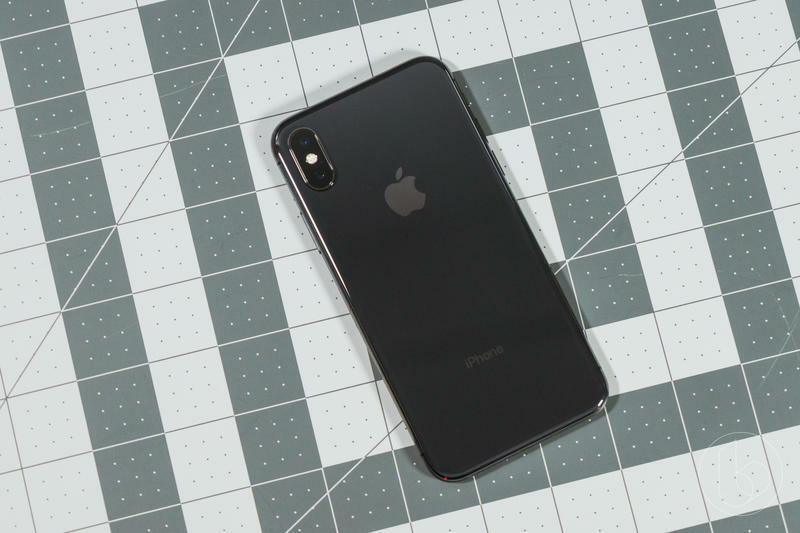 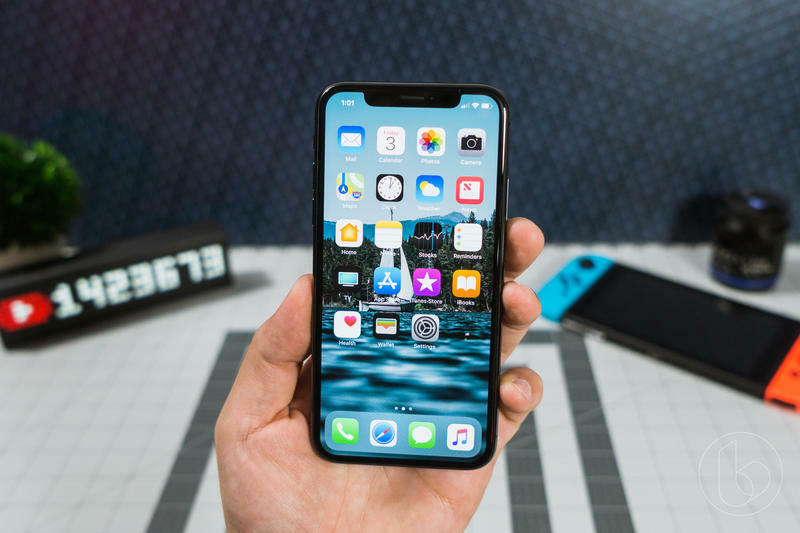 In short, Apple states that it included hardware updates to its newer iPhones to account for battery degradation and as a way to maximize overall system performance more precisely. 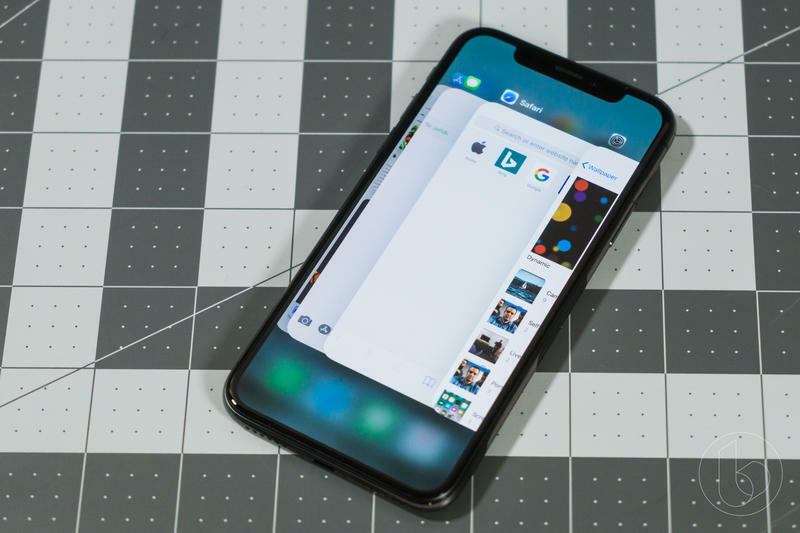 As a result, the iPhone X, 8 and 8 Plus will see fewer impacts on performance. 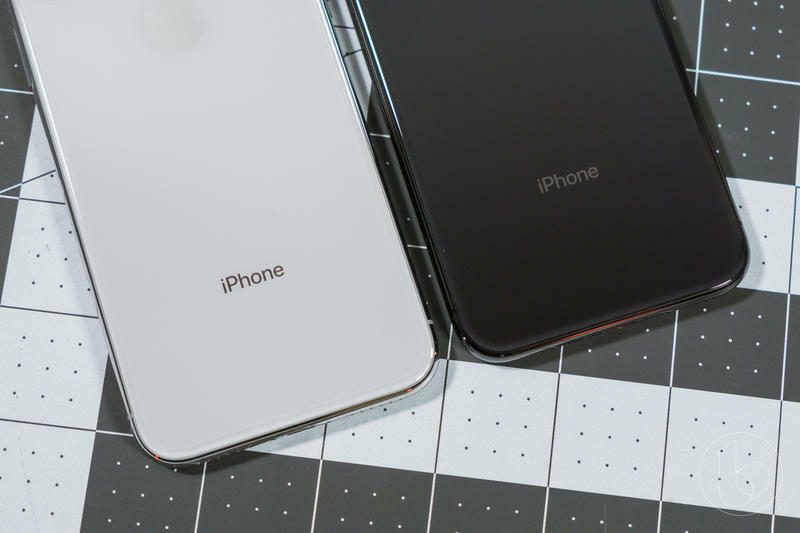 It does state, however, that all iPhone batteries will degrade and will need to be replaced at some point. 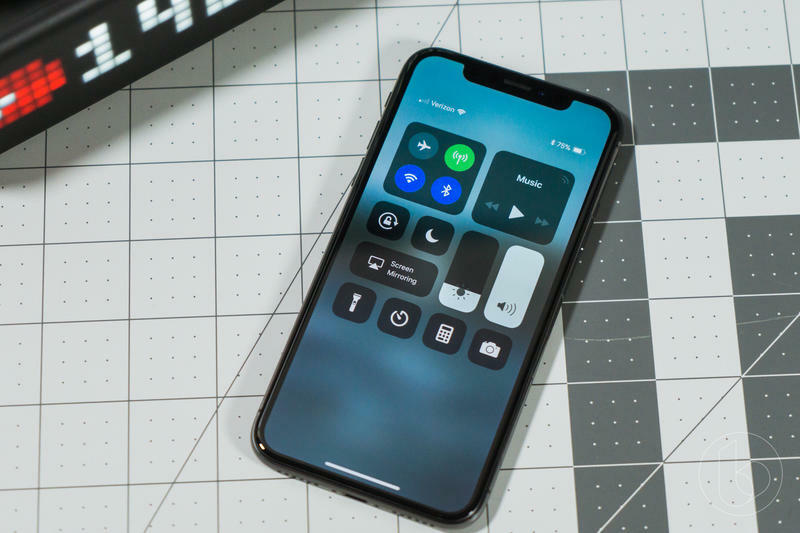 The in-depth explanation comes under the header for iOS 11.3 beta, for which Apple is including more battery information users can easily access. 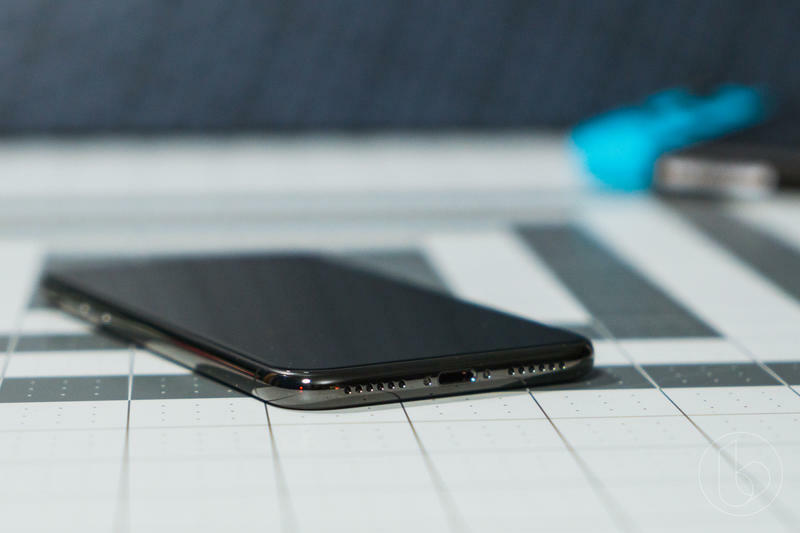 This will let them know the battery’s health, making it a lot simpler to know when to replace a battery. 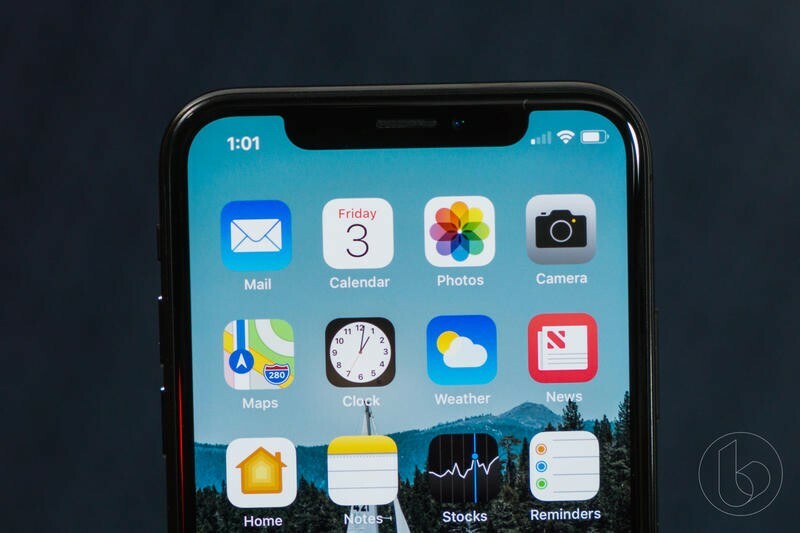 Suffice it to say, Apple wants to be as transparent as possible regarding iPhone batteries to put the issue behind it once and for all.